Gutter systems make excellent additions to any home. They not only improve your home’s protection from the elements, they also indirectly influence its energy efficiency. While gutter installation may seem straightforward, it’s actually a complex job. Even the simplest mistakes can lead to several issues and additional costs. 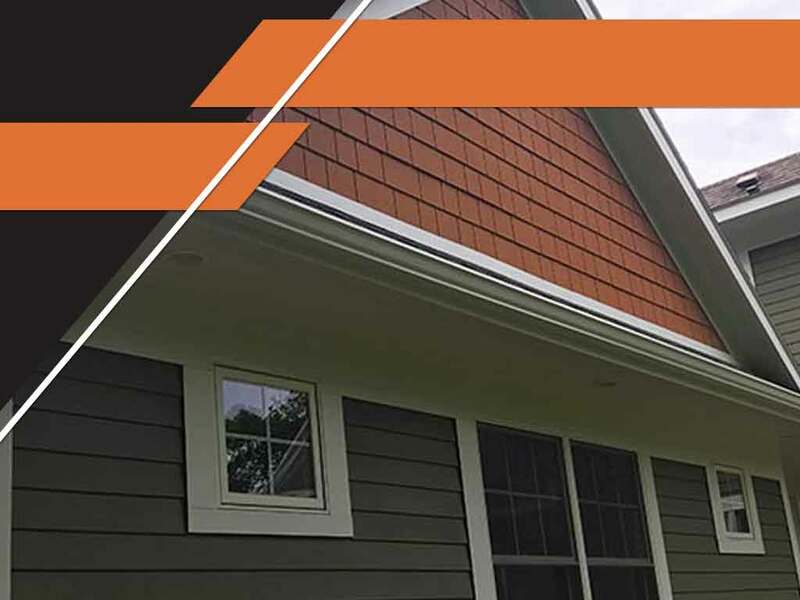 While gutter systems may appear even from afar, they actually need a slight slope to effectively direct water to the downspouts. Gutter systems should have one to two inches of decline for every 40 feet of length so water will not spill over the sides. As experienced professionals, we’ll make sure that your gutters have the right pitch to operate efficiently. The seams of welded gutters can break over time, making your home susceptible to water damage. It’s important to inspect and maintain your gutters regularly to keep chronic leaks from occurring. If your old gutter system has too many seams, however, consider replacing them with seamless gutters. Such a system can offer superior performance and minimizes the potential for leaks. One of the common misconceptions about gutters is that hanging them right at the edge of the roof is ideal. In reality, gutters have to be installed a few inches under the edge of the roof. This way, rainwater flows naturally into your gutters instead of going to the back edges. As the premier gutter contractor in the area, you can rely on Advantage Seamless Gutters to deliver a flawless gutter installation for your home. To keep your system in excellent condition, we also offer professional gutter cleaning and maintenance services. Call us today at (218) 212-1818 to learn more about our services. We serve Baxter, Alexandria, Cross Lake and the surrounding communities.